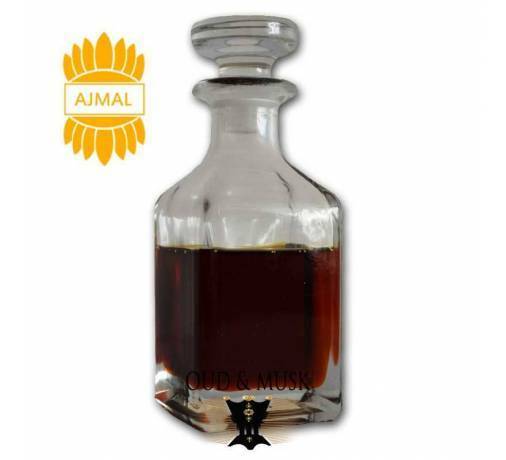 Zaffran (saffron) consists of red stigmas which have been cut and separated from the form prior to drying, Iranian saffron is the purest cultivated filaments. 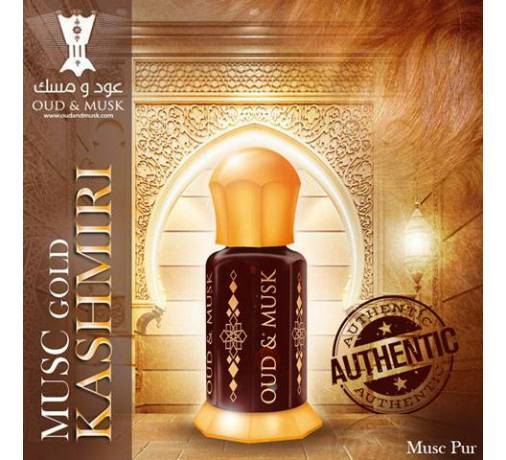 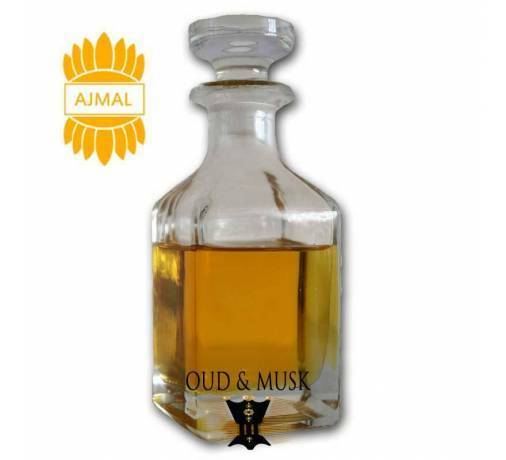 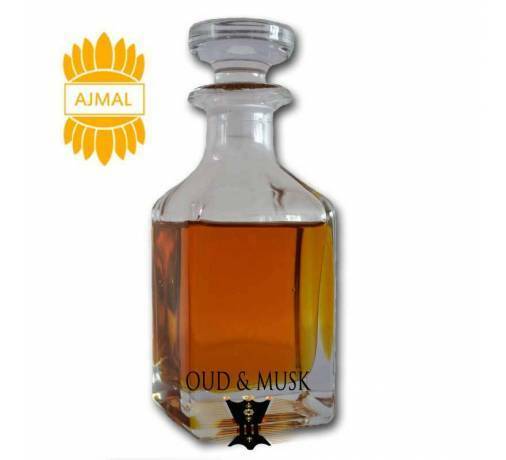 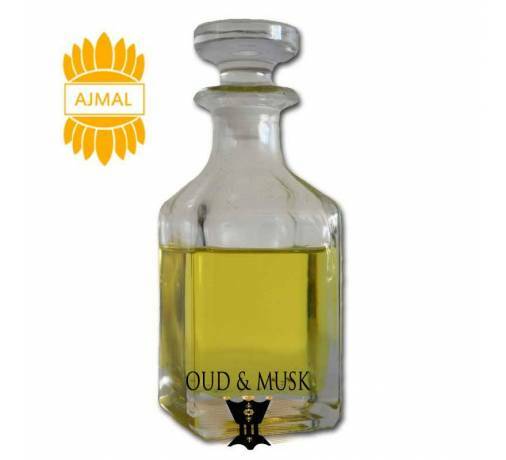 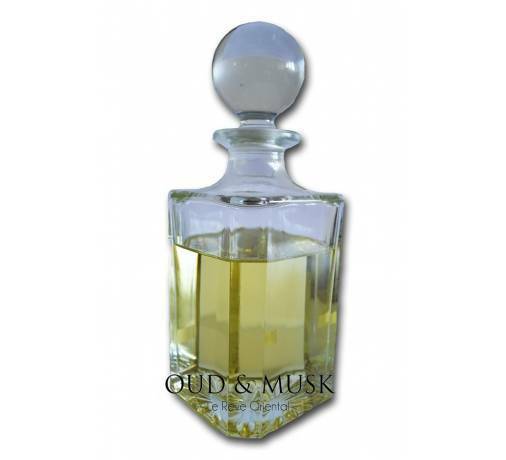 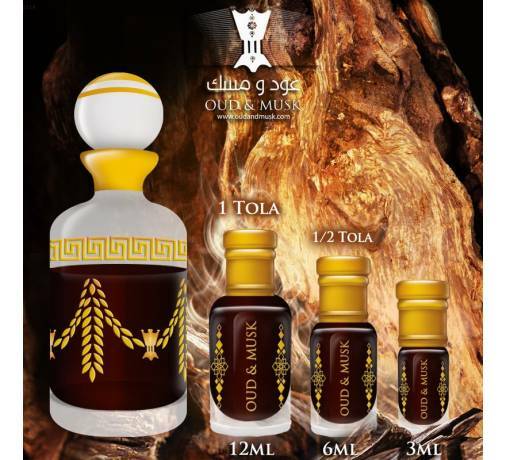 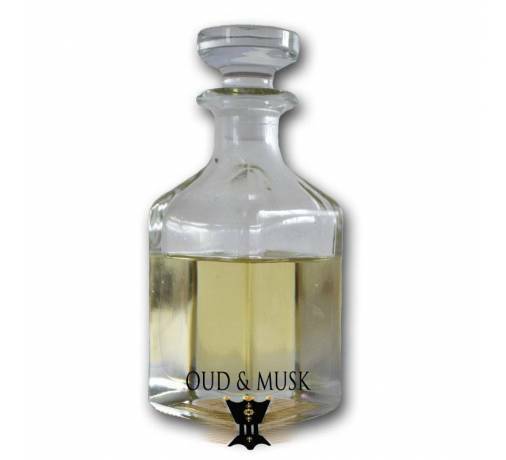 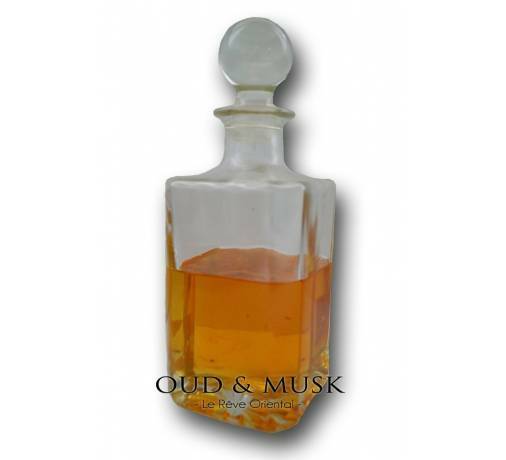 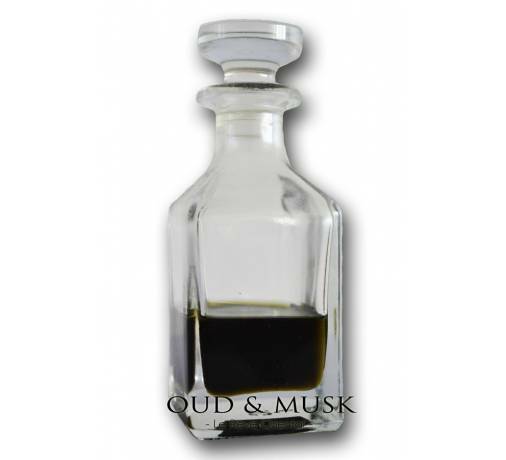 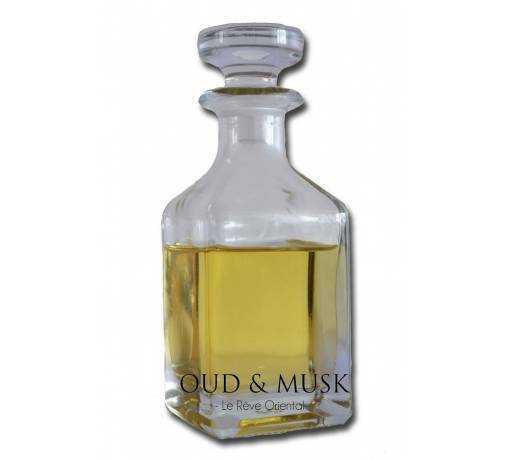 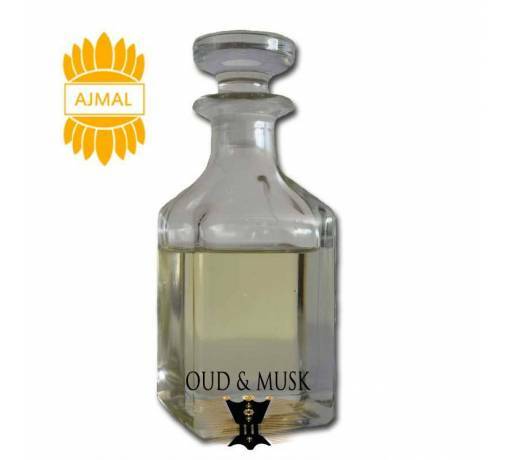 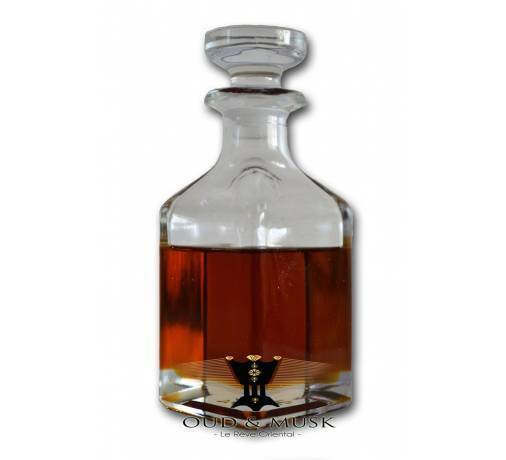 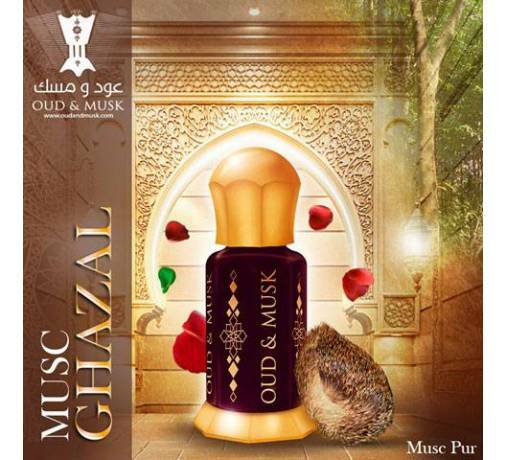 An Arab Attar Musk, the exotic scents, all the fragrance notes flow in perfect harmony and create a sense of contentment. 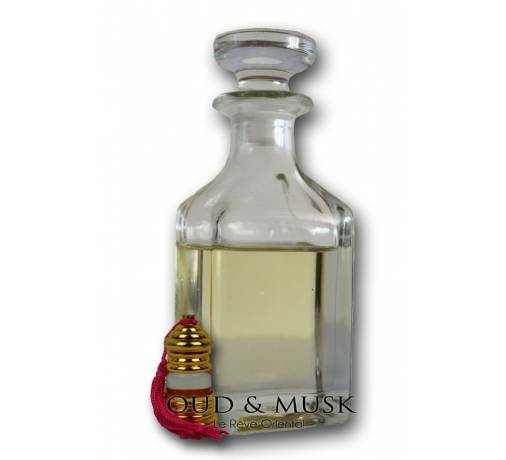 Scents floral, woody and spicy, sweet. 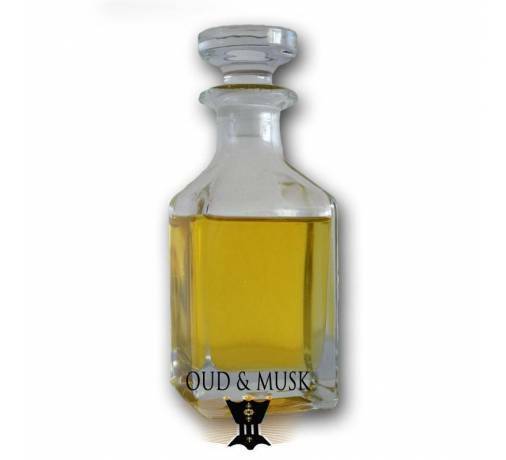 A delight.